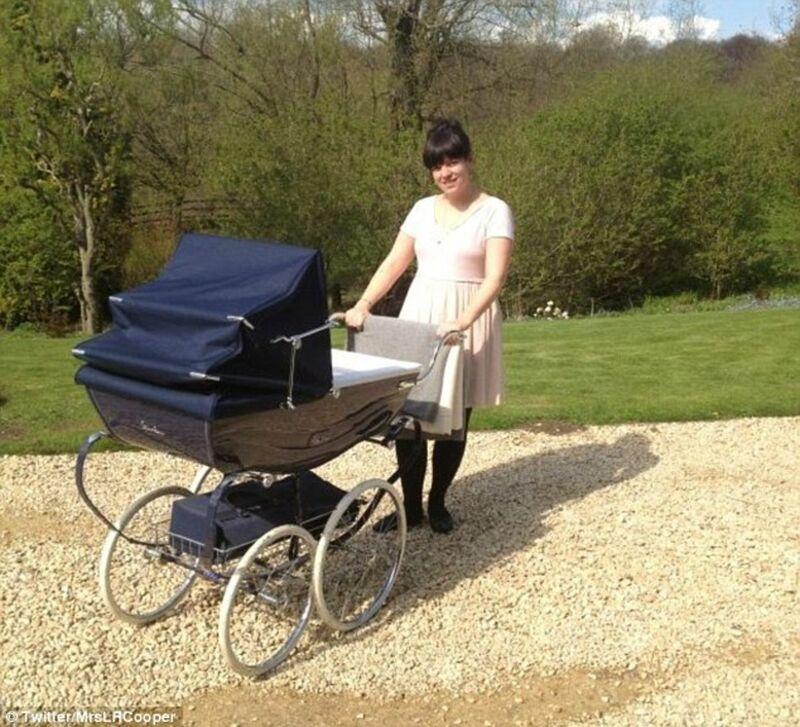 Lily Allen: Pregnant with Second Child? Lily Allen is reportedly pregnant with her second child! The 27-year-old singer and her husband Sam Cooper are “over the moon” about their next little one, according to the Huffington Post. Lily and Sam welcomed their daughter Ethel Mary into the world back in November. Lily looked stunning when she first stepped out with her baby, pushing a glorious Silver Cross baby carriage. Congratulations to the happy couple – if the news is true!